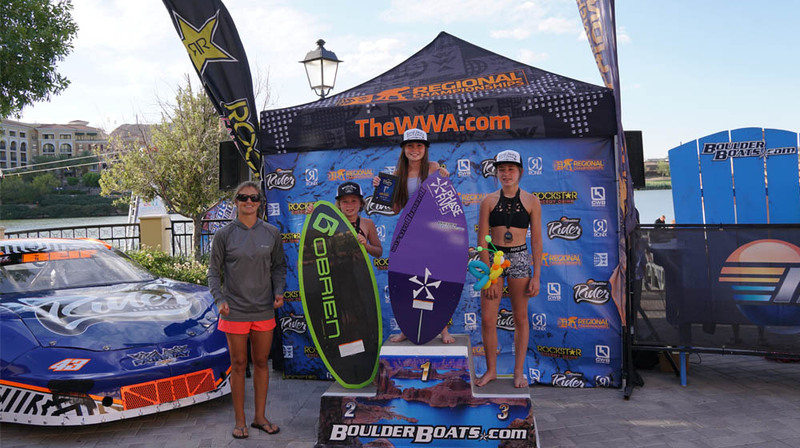 (March 9, 2018) – The World Wake Association (WWA) and Malibu Boats are excited to announce the return of the world’s premier amateur development event series with five stops of action for the 2018 Malibu WWA Rider Experience. Each season, amateur riders across the U.S. come together along with top Malibu Pro athletes for a weekend focused on the next generation in wake through family-friendly instruction and competition. From first-time riders to those making the transition to pro, since 2013 the Malibu Rider Experience has hosted thousands of riders, building local and national wake communities while encompassing the full spectrum of the sport and lifestyle like nothing else in the wake today. This season, riders competing in the WWA Regional Championships will earn WWA USA National Ranking points with the opportunity to qualify for the 2018 WWA USA National Team. 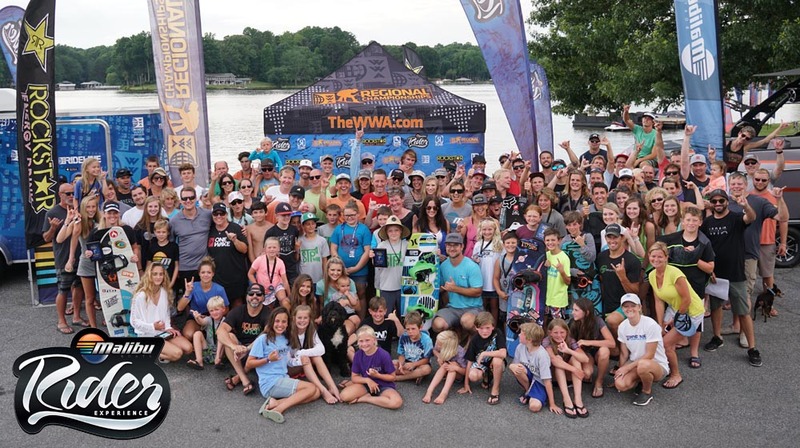 WWA USA National Ranking will be based on points earned at the WWA Regional Championships and WWA National Wakeboard Championships. The #1 rider from Each WWA amateur division will qualify to become part of the WWA USA National Team receiving exclusive team gear along with support for the 2018 WWA World Championships. 20% of all entry fees from the WWA Regional Championships will go towards funding the 2018 WWA USA National Team. “Each season the Malibu WWA Rider Experience brings together old friends, new families, and brand new riders into the sport with 2018 set to be better than ever. Our educational and rider development programs both on and off the water give competitors and parents a unique opportunity to take their understanding of what judges are looking for to the next level. The progression we see during these events from riders in every division is unreal and we can’t wait to get this season started with everyone,” said WWA Executive Director Corrie Wilson. Five regional events are set to take place across the nation, featuring athletes in all WWA amateur divisions along with the stars of tomorrow competing in the progressive Jr. Pro Men’s series. In addition to the North, South, West, and Central regions of the U.S., the WWA will also host a Rider Experience in Canada for the fourth consecutive year. The Jr. Pro Men’s division will once again be the featured WWA Regional Championships main event with a total of $15,000 in prize money and travel scholarships to the WWA National Championships and/or the WWA World Championships. 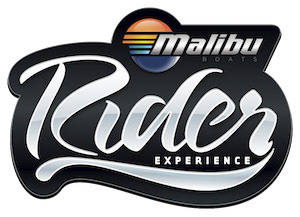 Malibu Boat dealers in each region will host the WWA Rider Experience events beginning in Florida and working its way across North America. Information and registration can be found by visiting TheWWA.com/RiderExperience. 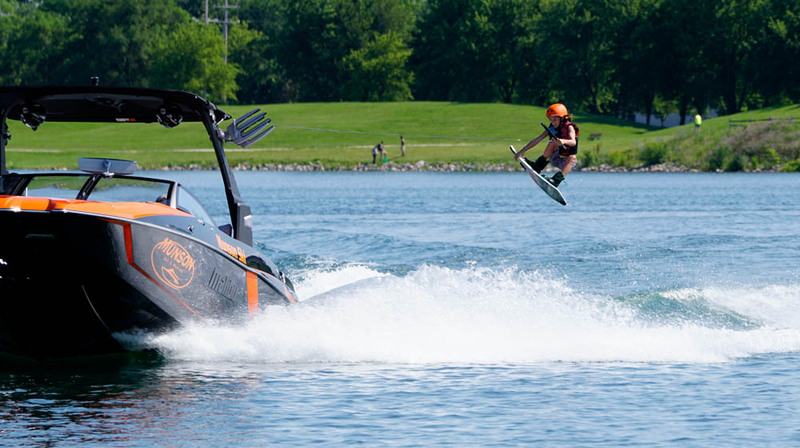 All athletes must compete in their respective WWA Regional Championship in order to be eligible by invitation to the 2018 WWA Wakeboard National Championship (boat only). 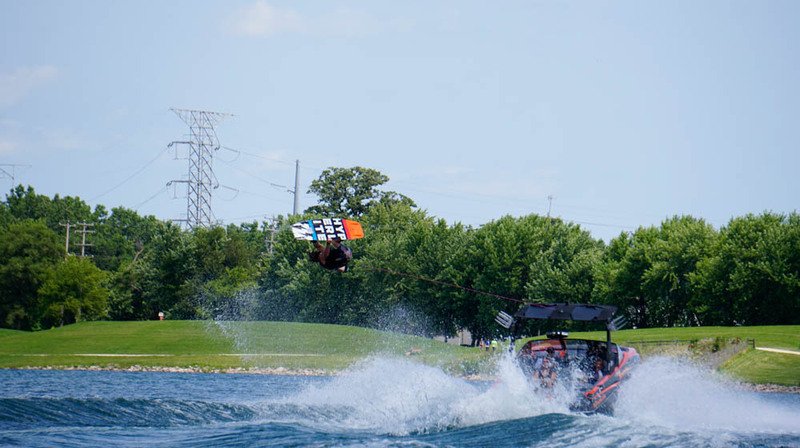 All riders must hold a current WWA Pro Card in order to register in the pro division at any wakeboard event. The top 15 riders on the 2017 WWA Wakeboard World Rankings list will retain their Pro Card for the 2018 season. All other riders must obtain their Pro Card at one of six qualifying events. For a full list of rules visit TheWWA.com/ProCard. About The WWA: Developed for riders by riders, the World Wake Association stands as a global network of passionate representatives dedicated to the growth of towed boardsports. Since 1989 our mission and values remain true to the core of our community. Our position as the authority on competitive standards has been earned through consistent development; sanctioning and producing more than 12,500 worldwide events and counting. We are the only organization solely focused on the best interests of the sport, spearheading a collective movement on the journey to discover where wake takes you. The WWA owns and operates the WWA Wakeboard World Series, WWA Wake Park World Series, WWA Wakeboard National Championships, WWA Wake Park National Championships, WWA Wakeboard World Championships, WWA Wake Park World Championships, WWA Wake Park Triple Crown, WWA Pro Card and WWA Rider Experience. 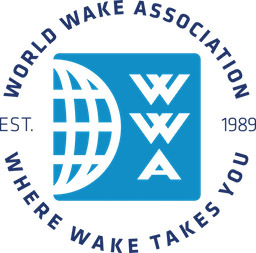 For more information on the World Wake Association, check out www.thewwa.com. 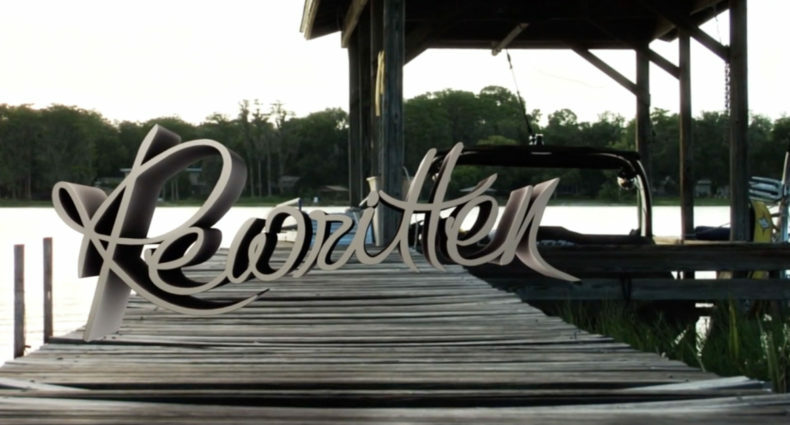 Copyright © 2018 World Wakeboard Association, All rights reserved.